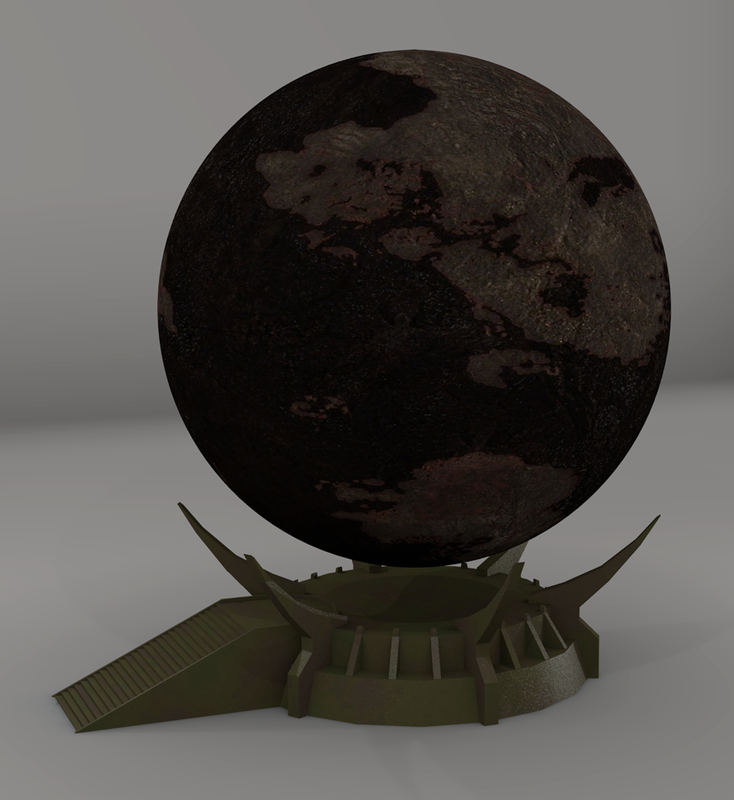 This is a repost, you can find my original post over at reddit. 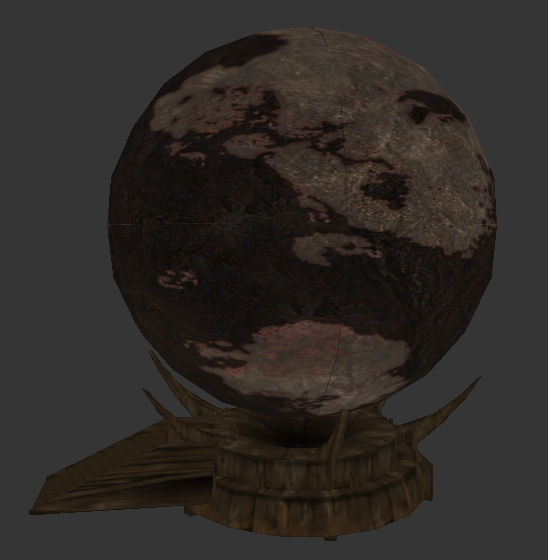 With a little bit of exploring I found a globe portraying the planet Tyria, so I saved the textures and stitched them together to form this map. 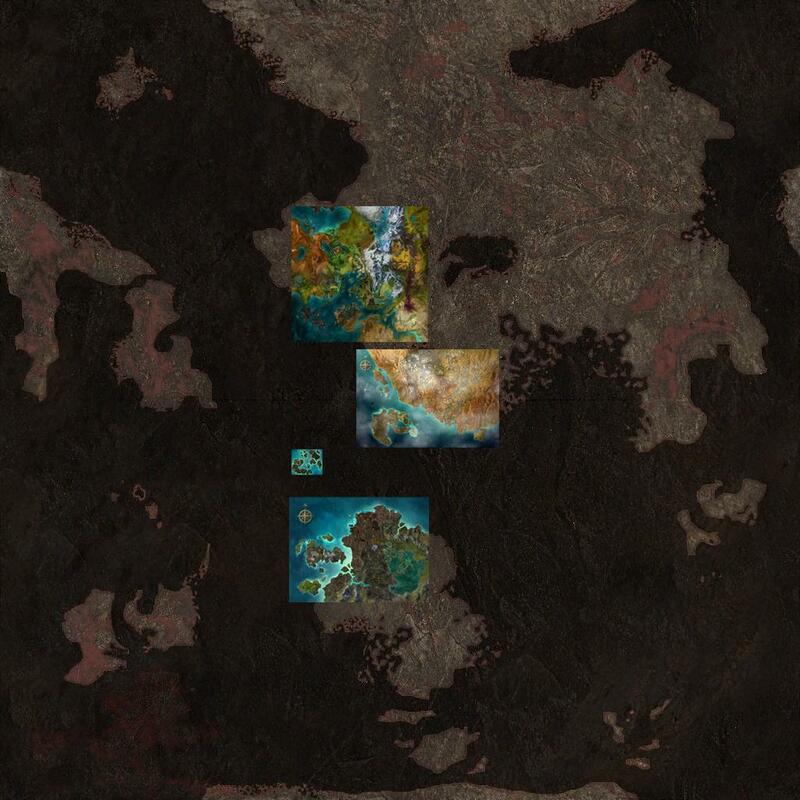 Map of the planet Tyria. 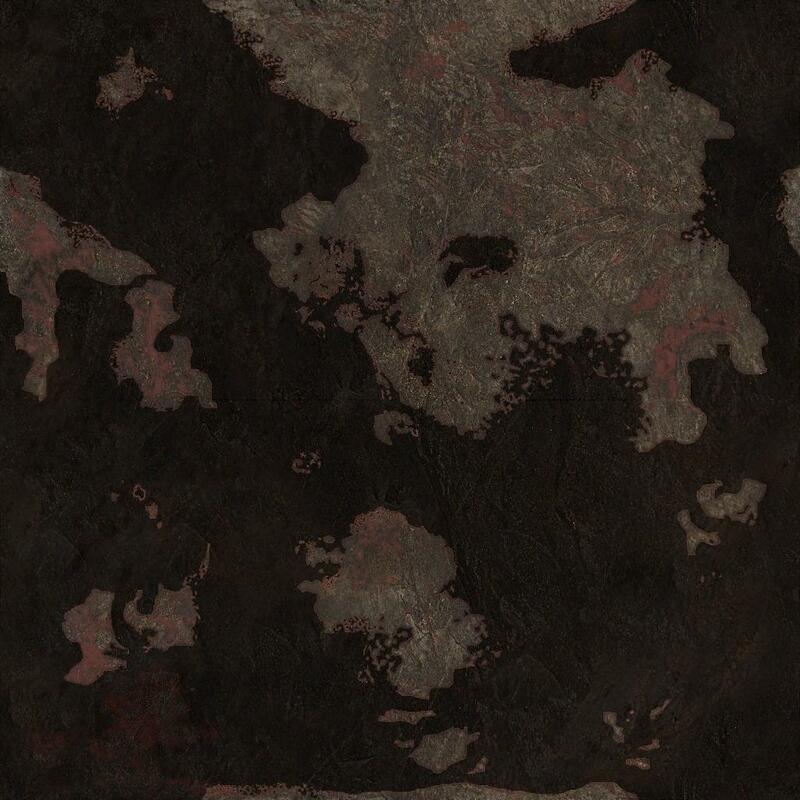 Map with the known continents on it.